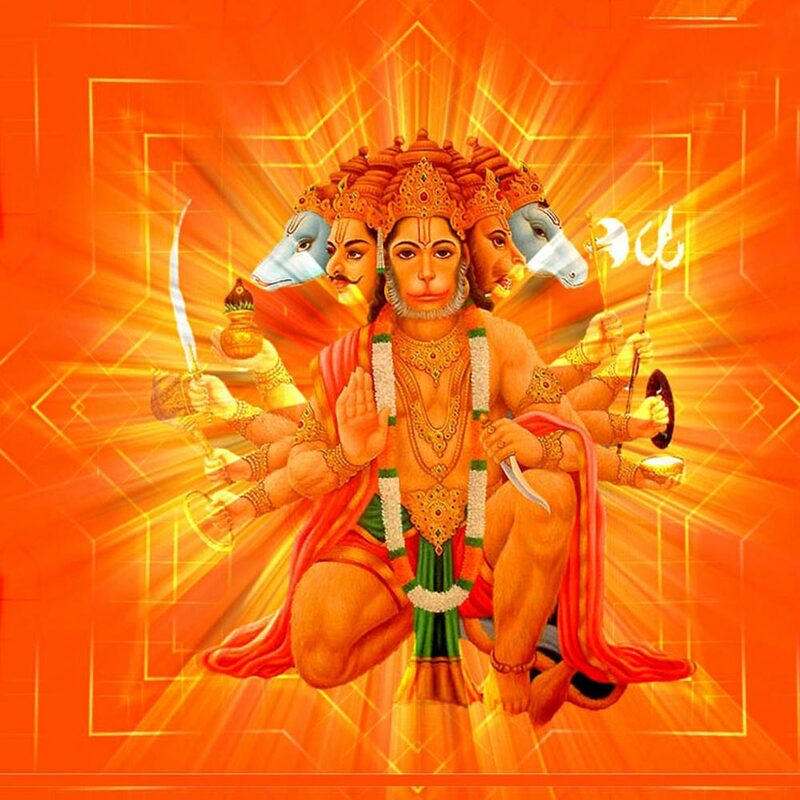 Lord Hanuman is known through many stories of his heroism, mischief, courage, wisdom and even devotion. But most of all he is known for the role he plays in Lord Rama’s endeavours to fight Ravana and get Devi Sita back. His character and valiant attributes are praised in beautiful narrations of Hanuman Chalisa, which literally translates in ’40 verses of Hanuman’, Hanuman Chalisa Paath is recited by believers around the world even today. Hanuman Chalisa was written in Awadhi language by a 16th century poet – Saint Tulsidas who is also famous for ‘Rama Charitra Manas’. 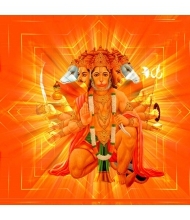 Hanuman Chalisa narrates the epic undertakings of Lord Hanuman describing his character and, tales of wisdom and bravery;, hence, holds a special place in Hindu Religion. When Lord Rama returned from his exile, Lord Hanuman was sad as he had to now part from his beloved Lord, in whom he had also found a friend. Lord Rama had sensed it and consoled him saying that anyone who worships Lord Hanuman would be as dearer to him as well. Hanuman Chalisa is thus recited to please Lord Hanuman and seek his blessings, which in turn also pleases Lord Rama. Chanting Hanuman Chalisa is believed to pass miraculous powers to the devotee, which is both healing and meditative. 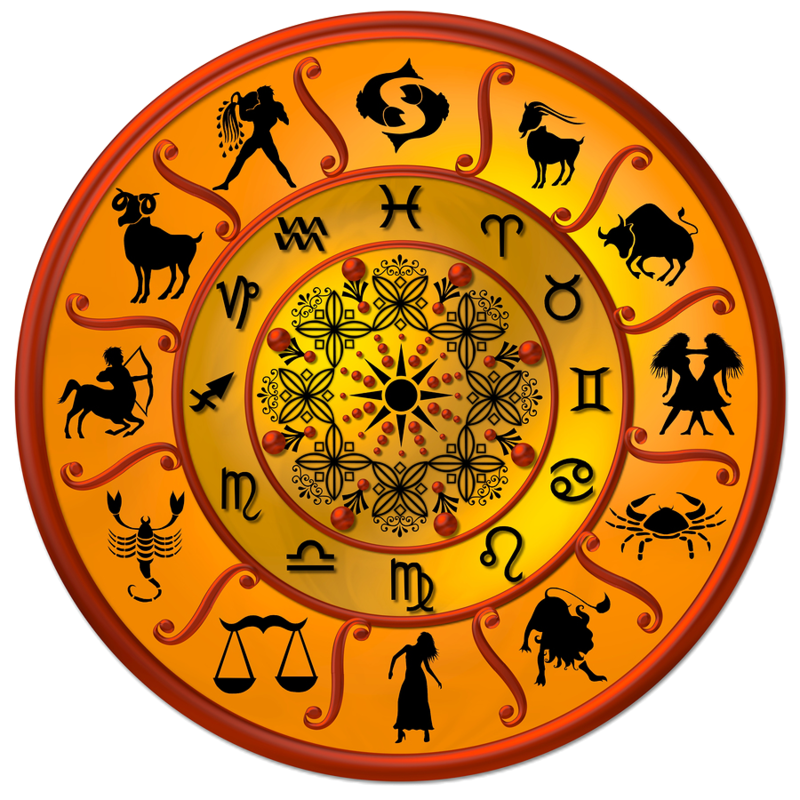 Curbs and removes ill-effects of Saturn. Wards off evil spirit and negative energy. Rids one’s soul of sins of previous birth/s. Brings peace to one’s mind, body and soul. Brings success in new ventures and journey. Gives wisdom and inner strength. It is believed that once Saint Tulsidas went to meet Emperor Aurangzeb, who mocked him in his court filled with scholars and statesmen. He challenged and asked Tulsidas to prove the existence of Lord Rama. The docile poet replied that it is not possible to witness Lord Rama’s presence without true devotion. Aurangzeb imprisoned Tulsidas in his fort, where he is said to have penned Hanuman Chalisa. It is said that as soon as Tulsidas finished and recited this heroic description of Lord Hanuman, an army of monkeys attacked and created havoc in the capital city of Delhi. This created so many problems that Aurangzeb was advised to release Tulsidas, after which the monkeys dispersed and left the city. ‘Yug Shahastra Yogan Par Bhanu, Lio Taahi Madhur Phal Jaanu’. If we decode the 1st part of the verse with calculation, i.e., 1 Yug =12000 years, 1 Shahastra = 1000 years, 1 Yogan = 8 miles, when multiplied translates in to 96000000 miles and when converted into kms it becomes 1536000000 kms – the distance between earth and sun. While there is no restriction on the time and day when the Hanuman Chalisa Paath can be done, reciting it on Tuesdays and Saturdays can reap better benefits as these days are devoted to Lord Hanuman. Also if one is beginning to recite Hanuman Chalisa for decided number of days like 7, 14, 31, 51 etc.,for specific benefits, one should begin the first chanting on Tuesdays or Saturdays. Take a bath before chanting Hanuman Chalisa Paath. If you choose to recite in the evening, wash your face, hands and feet before beginning the Paath. Ideal place to recite Hanuman Chalisa is in or near the puja room at home. If not, then one can find a clean and peaceful place in the house before beginning the hanuman Chalisa. 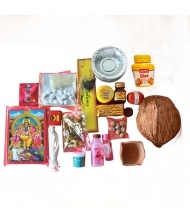 Place a picture or idol of Lord Hanuman on the betel leave on the low-table. 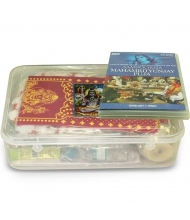 Offer garland, Tulsi and lotus flower. Place few sesame seeds on side and offer sesame oil. Light a ghee diya and place jaggery or sweet as bhog. Close your eyes, bow your head and pray. Recite ‘Aavahan’ verses to call on Lord Hanuman to accept your puja. Meditate for a while and recite Hanuman Chalisa while offering flower at the end of each verse. Some people also recite Hanuman Chalisa 108 times while going around pipal tree. Ideally Hanuman Chalisa should be recited in the morning between 4-7 am. Some people also recite it in the evening after sunset. 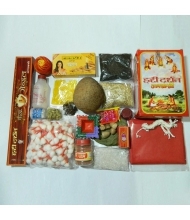 The 3rd Doha ‘Mahavir Bikram Bajrangi’ – removes you from the company of bad relatives, friends and other bad habits, guiding you on the right path.